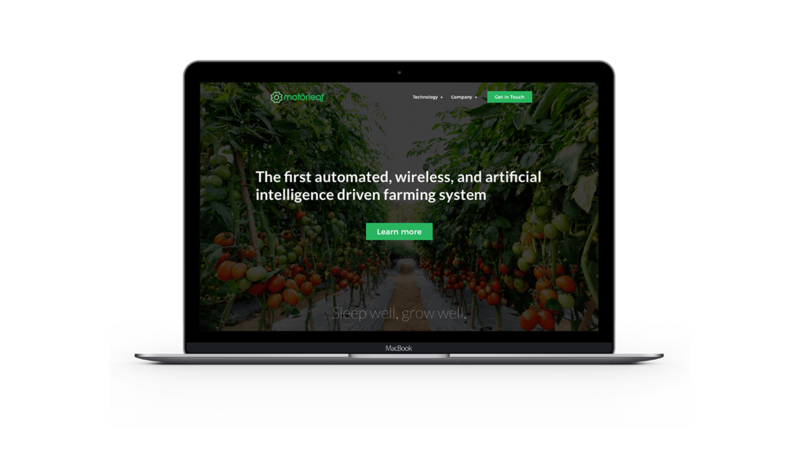 Motorleaf is a tool that allows people to create AI driven indoor farms. 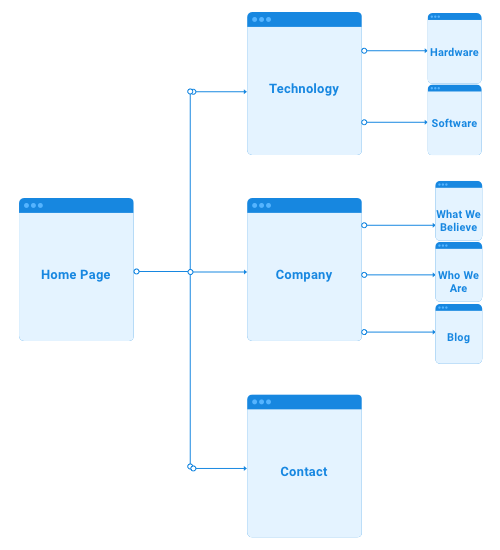 This site-map will be a more efficient way to structure the website. It allows motorleaf to only show the important features about their product. Lastly, a better user-flow for users to get in touch. A new & cleaner way showing important information to the users. No redundant information (for eg; pictures of 10 team members). Knowing what you want out of a landing page is super important. For our purpose, it was subscribers and people contacting the company. Special thanks to: Adam Ruf for making this UX contest. Alex Kunchevsky and Kevin White on Dribbble for the Illustrations (in order).